Rosie was invited to write and record a string arrangement for Ray’s powerfully emotive song ‘Paradise’, written by Cass Lowe. Ray Blk was the winner of the BBC’s Sound of 2017. 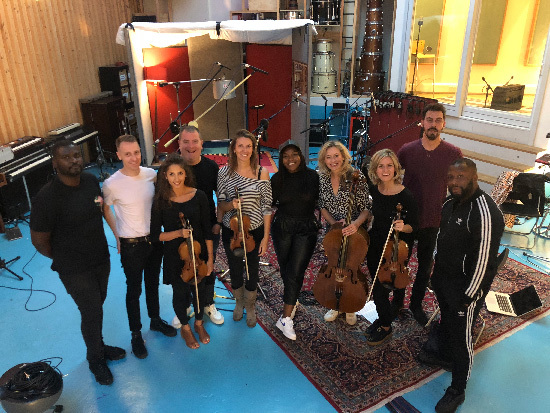 Strings Arranged by Rosie Danvers, Performed by Wired Strings, String session produced by TommyD and Toby Oyerinde, Engineered by Simon Todkill and Recorded at The Pool Studios, London, October 2018.